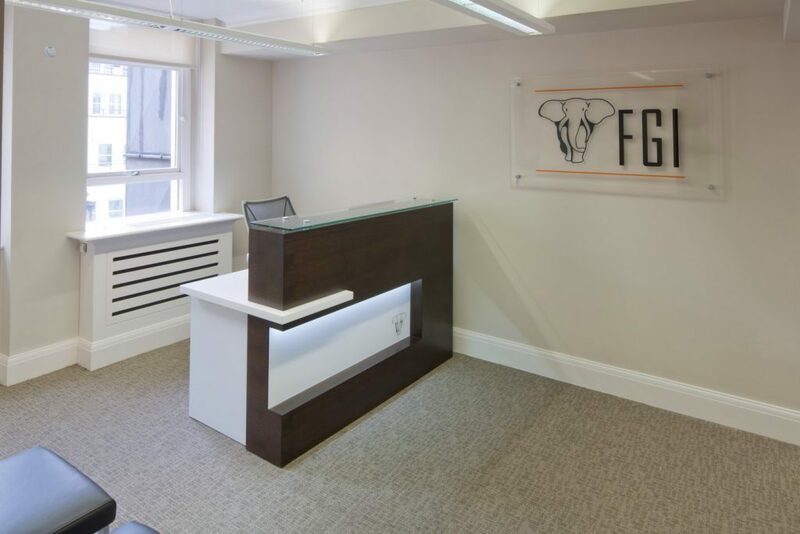 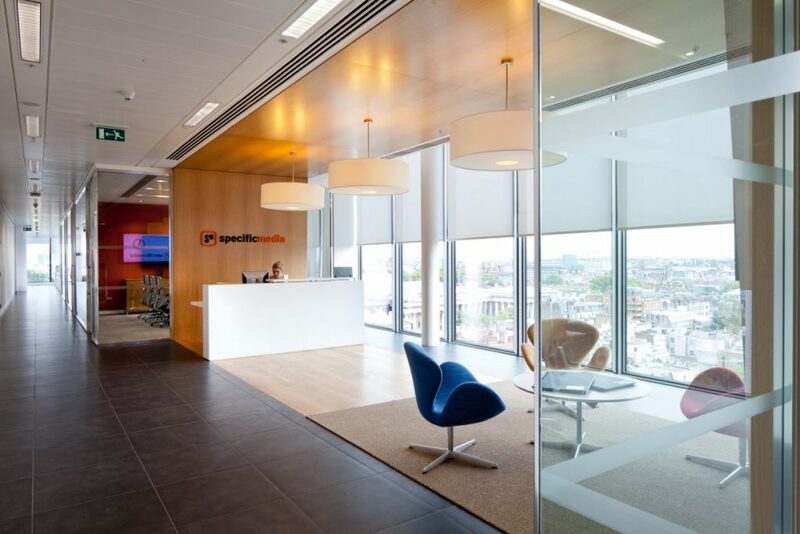 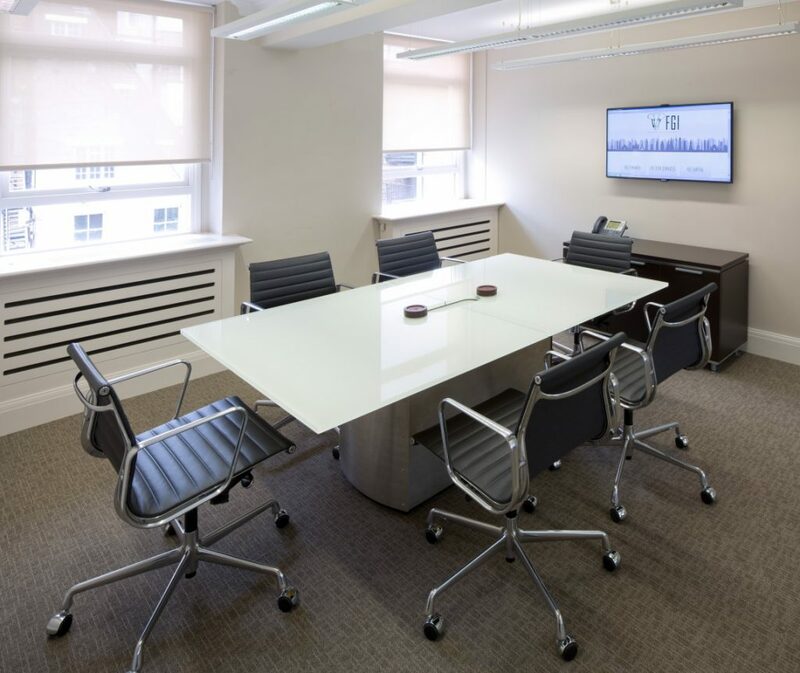 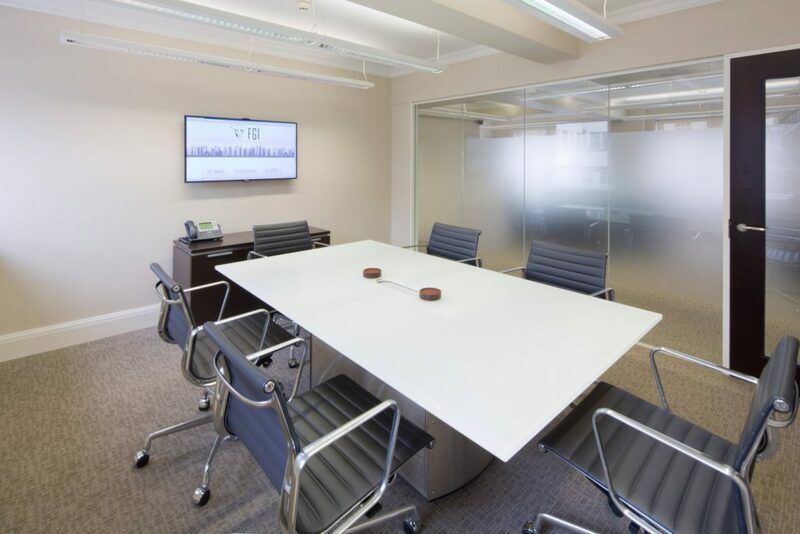 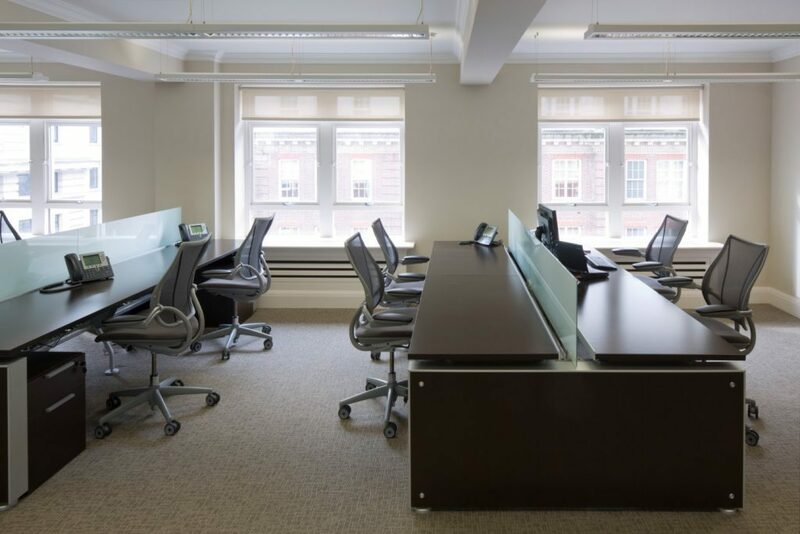 We worked with leading New York based financial firm, FGI to design and fit out their new European HQ located on Berkeley St in Mayfair, London. 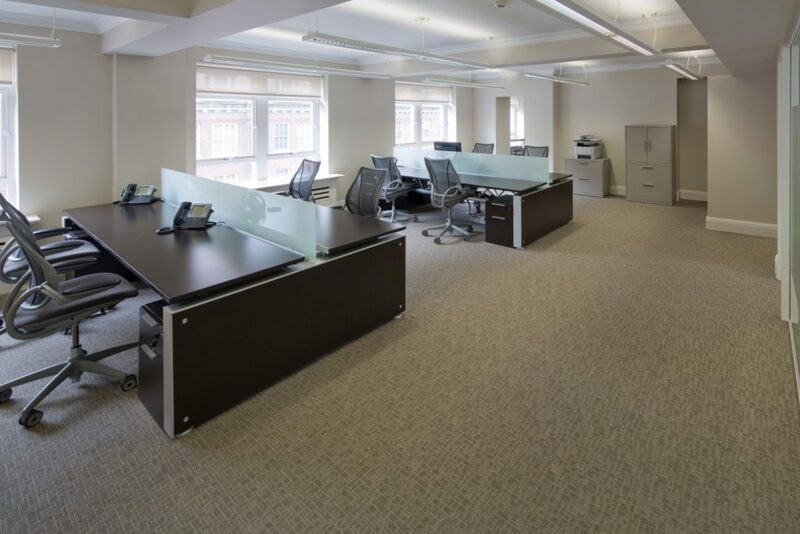 The 2,000 Sq. 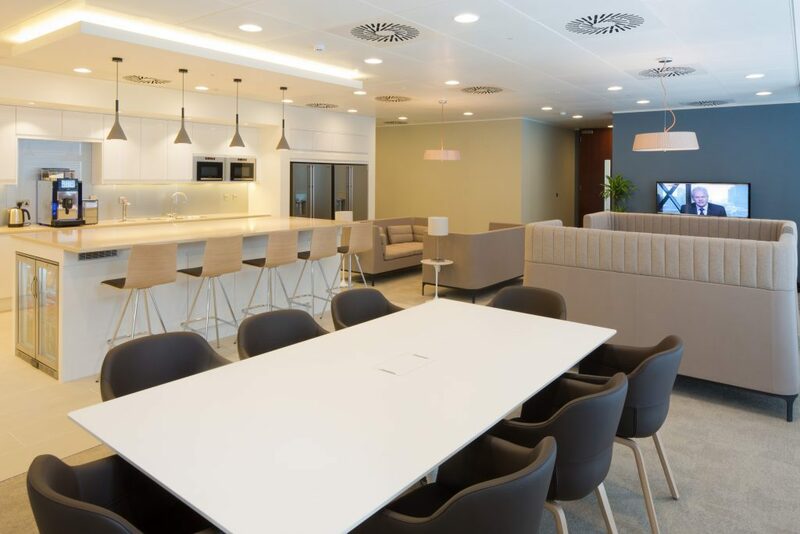 Ft space is tastefully designed and was completed over a fast tracked 4-week programme to ensure FGI staff could move in on time. 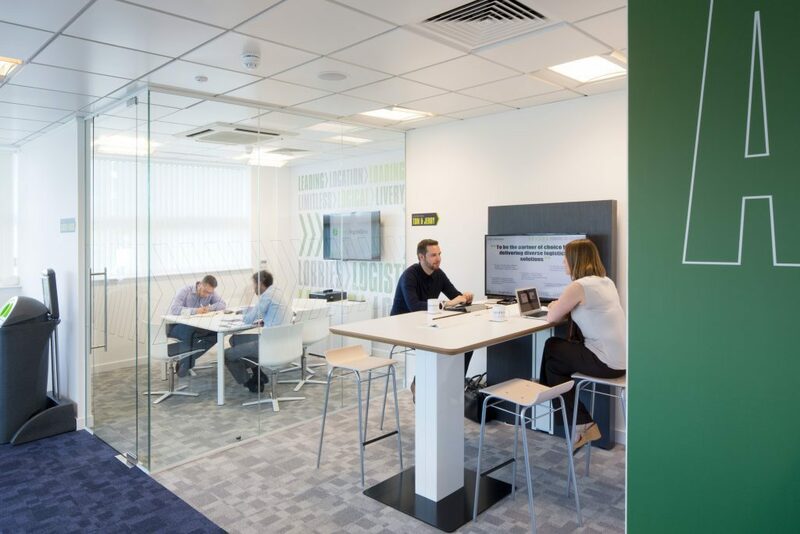 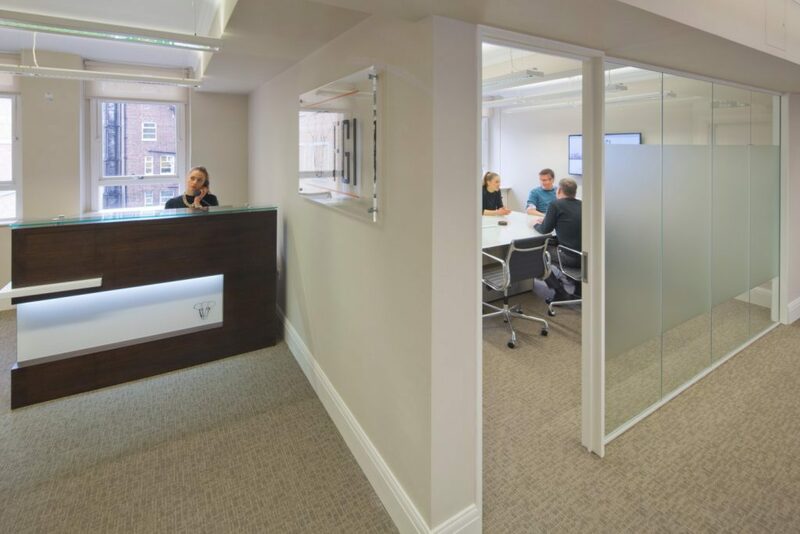 The space includes a reception area, open plan workspace, private offices and a breakout area for staff.